Spike's Tactical is a premier manufacturer of AR-15's and accessories. Spike's Tactical continually builds quality rifles and components which is why Spike's Tactical has a large following of die hard fans. 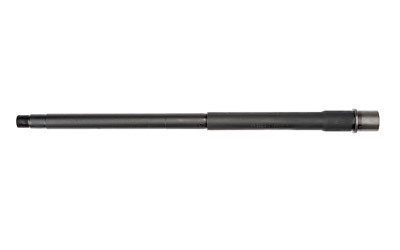 This particular barrel features a .300 AAC Blackout Chamber medium profile and a milspec phosphate coated finish.